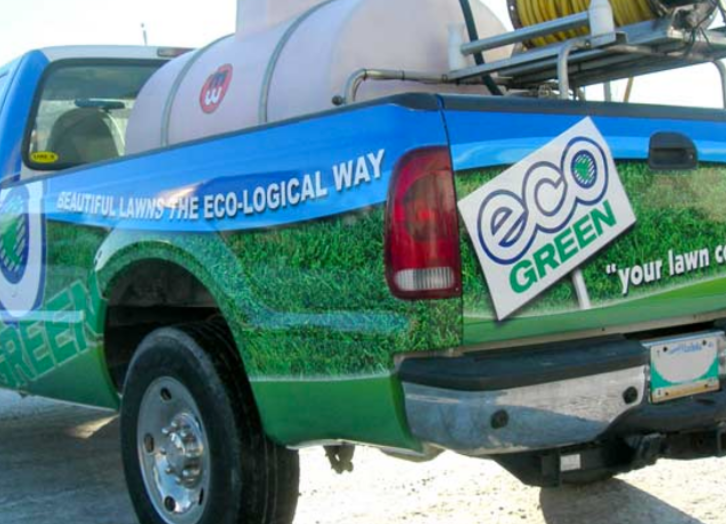 Eco Green started in 1991 and quickly became the leading lawn care company in Manitoba serving residential, commercial and institutional customers with proven fertilizer & weed control services, lawn aeration service. 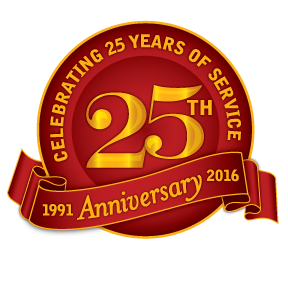 For more than 25 years customers have come to rely on Eco Green’s quality products, excellence in service, and outstanding results. The company started with the bold idea to marry the ideas of healthy lawns and healthy environments before these ideas were popular. We were the first to use organic and phosphate free fertilizers, and use the principles of Integrated Pest Management (IPM). We invite you to explore the links on our site that can answer most of your questions about improving the health and beauty of your lawn. We are locally owned and operated allowing us to keep in touch with our local communities. Over the years the choice and range of services we provide has changed as we’ve responded to changing requests by our customers and the availability of new products and technologies. We offer a wide range of Phosphate Free Fertilizer & Fiesta Weed control programs. We are proud that, for the three years in a row you have made Eco Green the winner of the prestigious Consumers Choice Award for Business Excellence in the Lawn Care Services category. In recognition of receiving this award for three consecutive years, Eco Green has been granted a lifetime achievement status. The award is based on survey results collected by Leger marketing. Eco Green ranked #1 in the results when questioned about quality of service and results, best value, professionalism, and who you might recommend first to friends or family. The Consumers’ Choice Awards have been recognized by the Prime Minister of Canada and Premier of Manitoba and they have extended their compliments to us. But the biggest compliment comes from you, our customers. We appreciate your favourable comments and we are constantly searching for ways to make our service even better. So thank you for choosing us to be number 1!